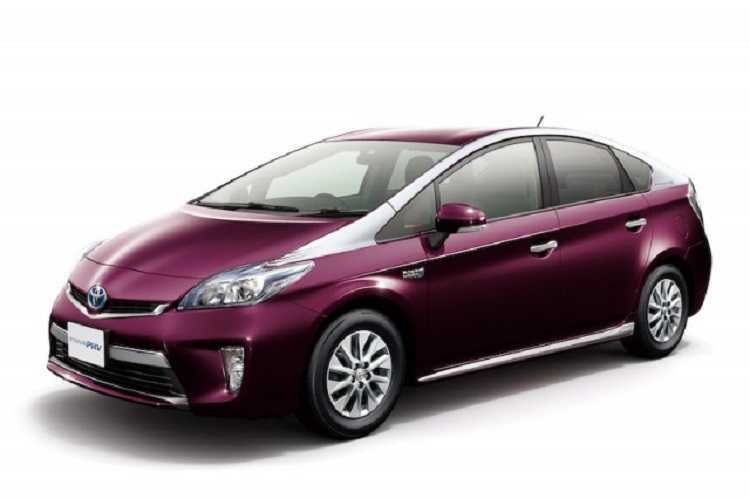 The all-new 2016 Toyota Prius hybrid vehicle will feature an overhauled 1.8L VVT-i gasoline engine. Although the power plant is taken from the current model, it has been re-engineered completely to deliver improved performance, fuel efficiency and reduced weight and size. The 2016 Toyota Prius also features a remodeled exhaust heat recirculation system, a novel engine coolant sector valve that hastens heating of the coolant (for improved fuel economy in cold weather) and new grille shutters, all of which contribute to the vehicle’s thriftiness. Toyota’s first intention was to increase maximum thermal efficiency from 25% (of any typical engine) to 40%. 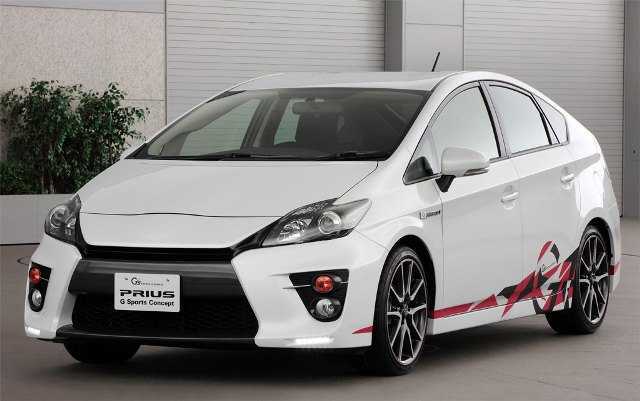 The electric motor is designed with more compactness and improved power-to-weight ratio and mechanical losses arising due to friction is reduced by 20% as compared to the earlier Prius models. The new Prius measures 57.8 inches in height, 175.1 inches in length and 69.3 inches in width making it lower and more compact than the previous model. The lowering of the vehicle comes with multiple advantages including enhanced center of gravity, improved visibility for drivers and added headroom. The new hybrid comes at a time when gasoline prices across the US are at the lowest in ten years and hence customers are driven more to electric and hybrid vehicles than SUV varieties. The battery pack in the new Prius is relocated under the rear seat, thereby creating more cargo space. A smoother ride is achieved through a 60% increase in torsional rigidity, improved drag co-efficient and an improved air-tight panel fit. The new Prius employs the use of the new Toyota TNGA global chassis which will be used in multiple Lexus and Toyota models in the future. The amount of high-strength steel that is used in the new Prius has gone up from 3% to 19%. The right of the dashboard displays basic parameters such as fuel level and speed, whereas the left side features a multi-display where the driver can opt to play preferred content via a switch placed on the steering wheel. The 2016 Honda Prius ranks high on safety thanks to the inbuilt Toyota Safety Sense (TSS) package which comes with various safety technologies such as alert systems for detection of obstacles and inadvertent lane crossovers. Other improved features include gauges, new seats and a better-performing air-conditioning system. There are multiple displays including a heads-up that relays information onto the windscreen.